To all our wonderful supporters from the team at Golden Stave, wishing you a Happy and prosperous New Year and thanking you for all your support throughout 2018 and looking forward to another successful year in 2019. 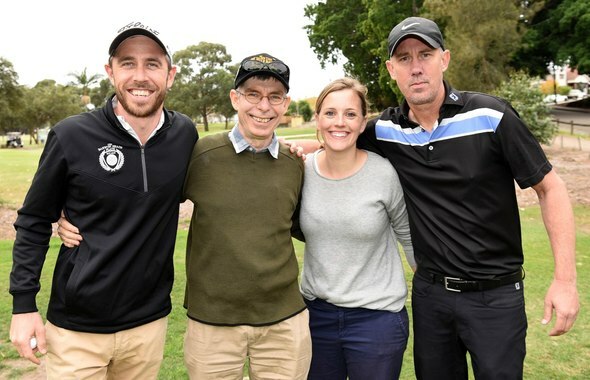 Join Mark Bylsma, Australian Long Drive Champion, for golf, good times and support a great cause. 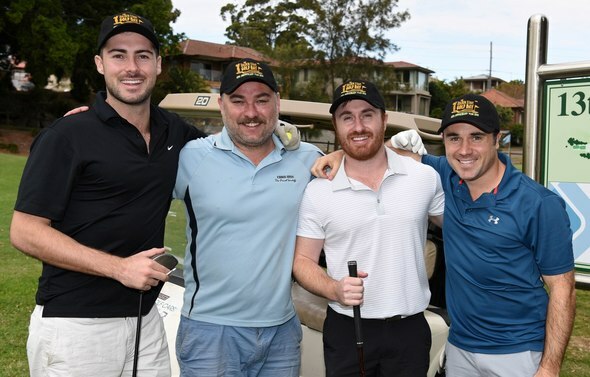 Fancy a Game of Golf for a good Cause? 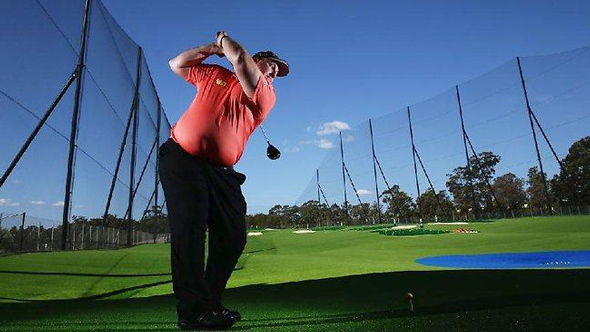 Join Australian Long Drive Champion Mark Bylsma, who hits a drive 400m, for a golf clinic prior to hit off. 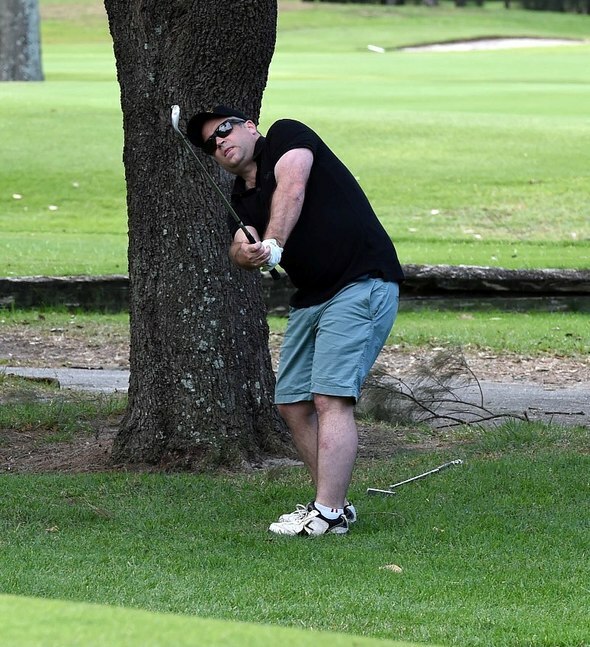 The 28th Anniversary Golden Stave Golf Day Featuring the "David Gilchrist Ambrose Challenge" will be held on Friday 17th May at the Beverley Park Golf Club. As usual the day will be lots of fun and enjoyment which we are well known for. The format will be the usual 4 ball Ambrose, with a lot of additional surprises over the 18 holes. Compete for the annual “David Gilchrist Ambrose Challenge” in memory of our good mate and former loyal hard working committee member David Gilchrist. So we ask all our loyal supporters and friends to join us and honour David’s memory on Friday 17th May and pay tribute to David in a way he would have liked. 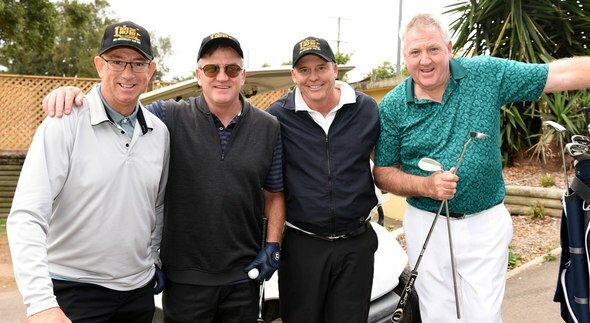 By helping make it a wonderful day to remember of golfing fun and raising even more money for kids in need. 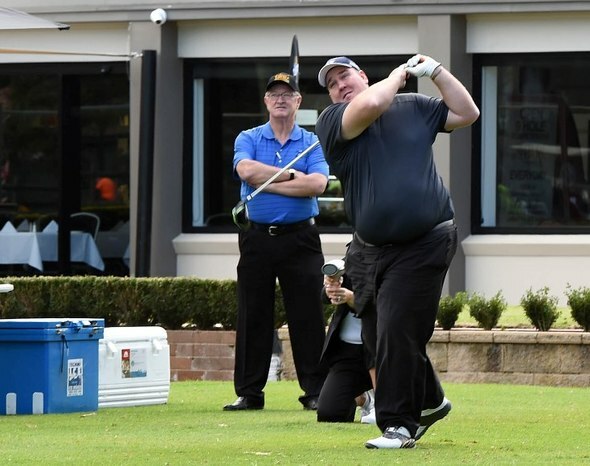 Australian Long Drive Champion Mark Bylsma will join us for a clinic prior to hit off and also on the long drive holes and will hit balls for all the competitors. Fee includes green fees, balls/tees, motorised golf cart hire, team photograph, goodies show bag, BBQ Sausage Sizzle Breakfast, Lunch and drinks in the clubhouse for your team. 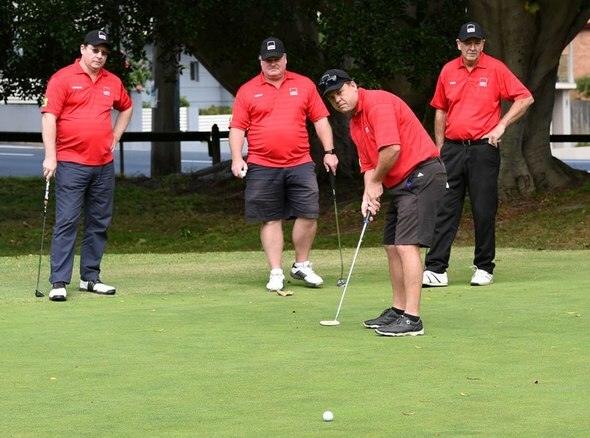 As always the Golf Committee has some surprises in store which will make for a day of fun and laughter so that you can enjoy and feel confident to bring your clients along. 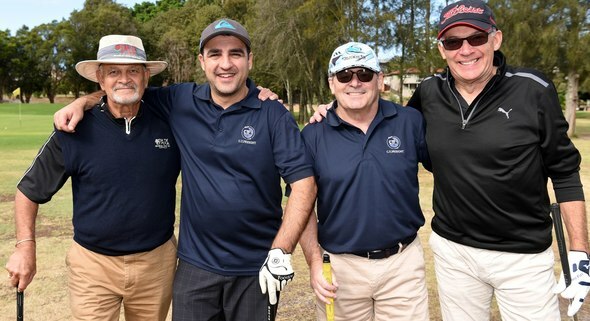 The Golden Stave Foundation maintained it's on going good work thanks to our many wonderful supporters we have now raised over $15 million and supported over 50+ Children’s Charities in NSW. As you enjoy the day you can you help us to help a child in need, by raising more money for children's charities in 2019. If you have any questions or wish to become a sponsor, please email Larry Warren (General Manager) at larry@goldenstave.com.au, or call Larry on 0406 428 969.